ViolenceXx VioHunaZone: TOP 10 : TEMPAT PALING SERAM DI DUNIA...! ! ! ! Everyone seems to know of at least one haunted house; as kids there was almost certainly one in our own neighbourhood. 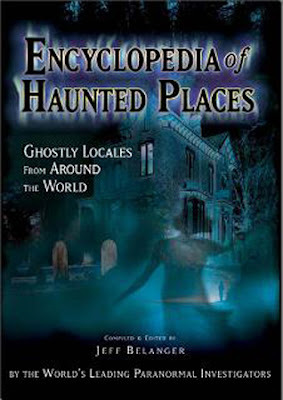 This list contains the most famous and most haunted places in the world. If you have had any experiences of a similar nature, feel free to tell us about it in the comments. I should add, before starting, that I am a skeptic; I have written this list for entertainment value.